Today a new interview with Flake was released by the Berlin magazine “Strassenfeger”. – As of now, the band is rehearsing and writing new material. – They are considering not releasing a new record, but simply write new songs which will be released in some other form. According to Flake, releasing a full albums «isn’t what it used to be». – Rammstein will only play festivals in 2016. – Most likely, Rammstein will play some new songs during the next tour. 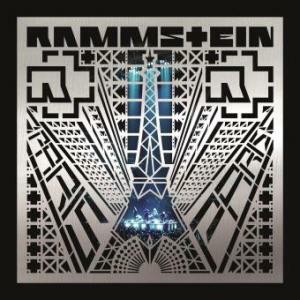 – If Rammstein decides not to release a complete album, they might consider to keep touring with their new songs. This is only an excerpt from the magazine’s facebook site. The full interview is available in the latest issue, available in Berlin. Many thanks to our forum user Chrisss Noff for translating these excerpts! So, they’ll release singles which eventually make up for an album, or just the full album directly?